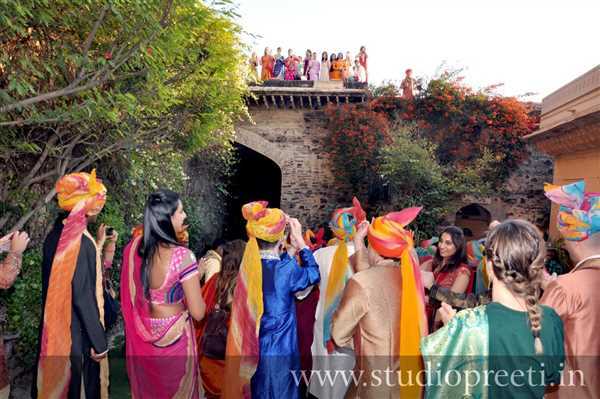 With emphasis on perfect combination of light, location and mood, the studio captures photographs that speculate on the past, relish the present and create an impact on the future. 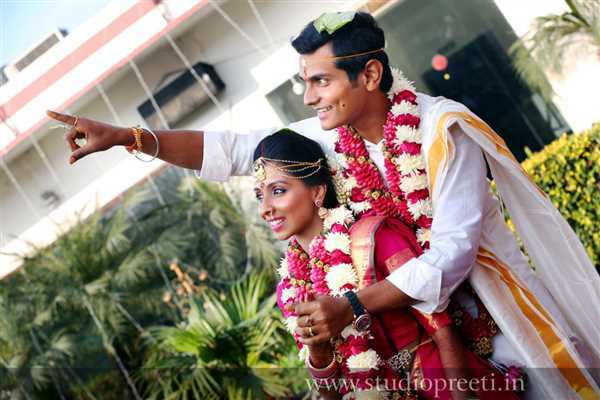 Studio Preeti offers expert photography services with a thorough understanding of the occasion and timeline, keeping customisation at its core. 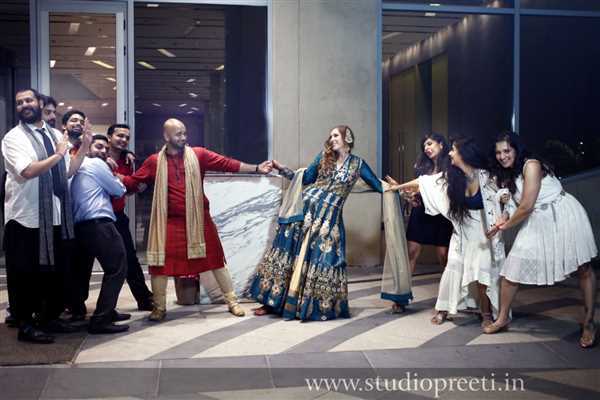 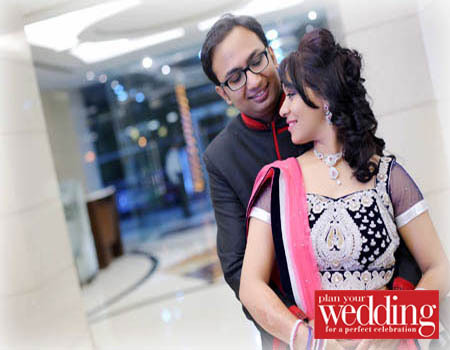 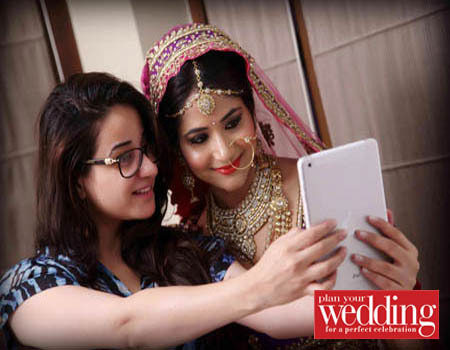 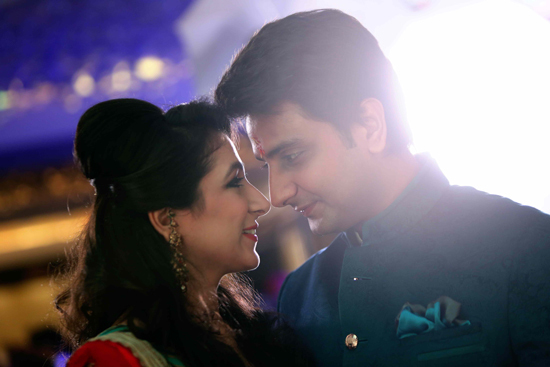 Finding delight in creating a unique album for you which has glitter of moments, aroma of love, depth of feelings, sanctity of rituals and sound of nuptial whispers, Studio Preeti makes you relive your special moments, again and again. 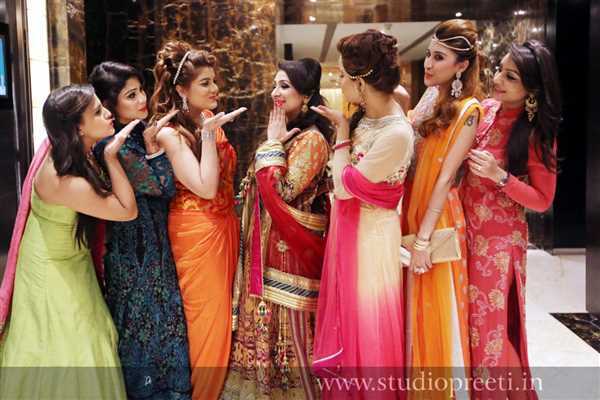 Equipped with the latest and modern techniques and apparatus, the photography studio keeps a keen eye on churning out high quality work, in tandem with international standards. 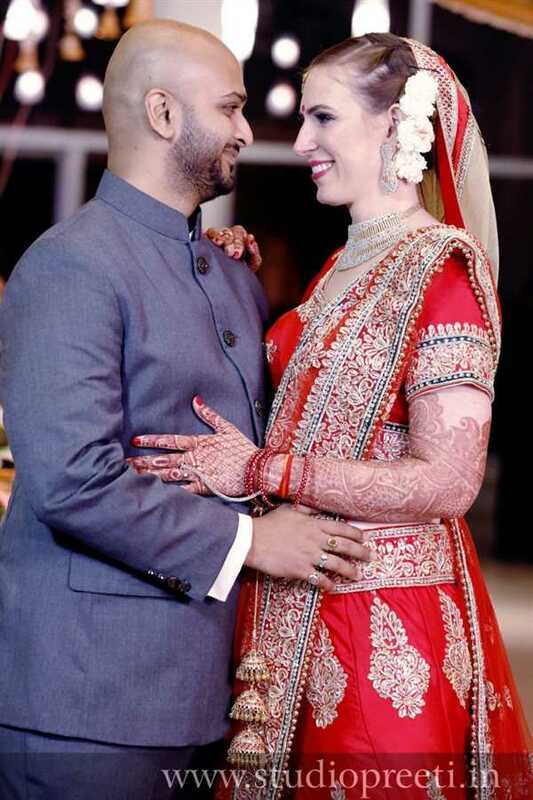 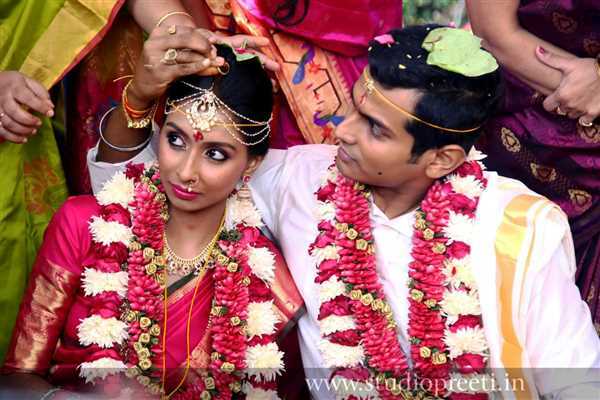 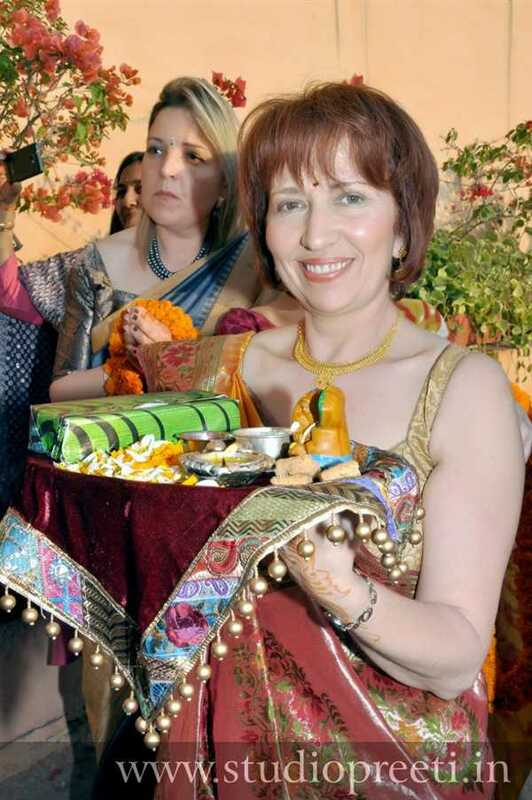 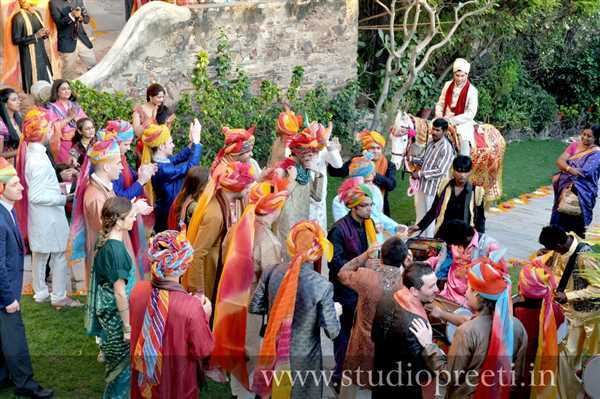 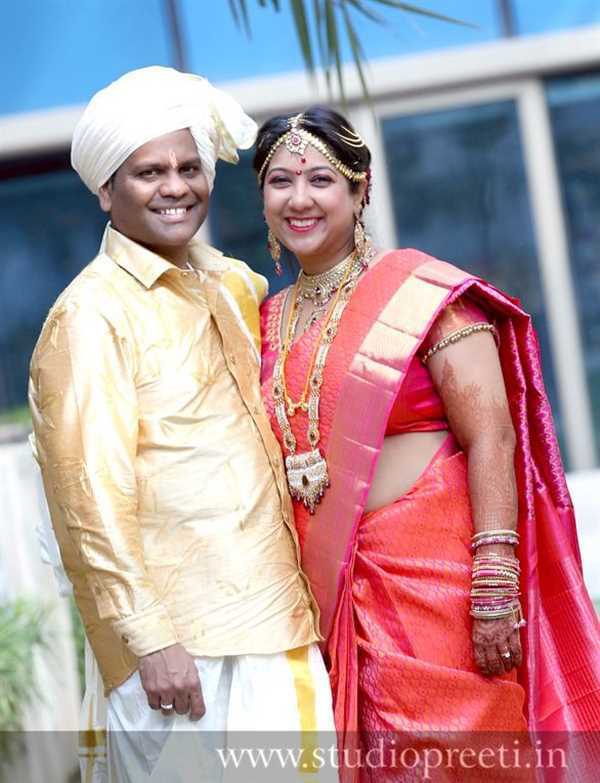 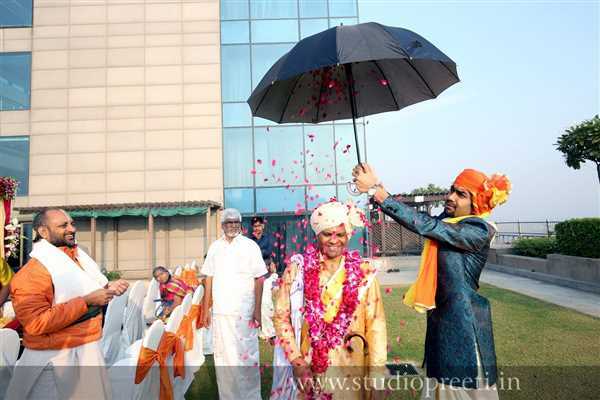 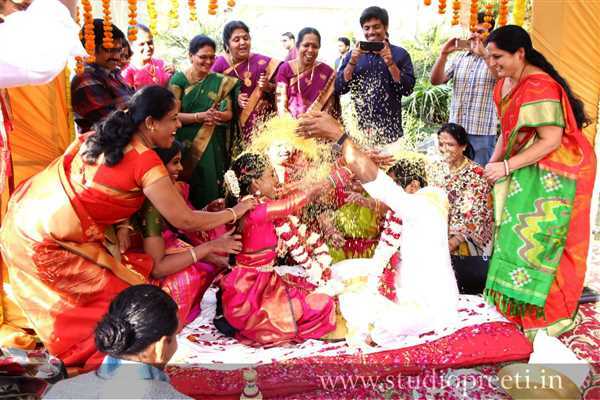 The studio caters to ritual ceremonies like child’s birth celebrations, mundan ceremony, birthday parties, ring ceremony, sagan, weddings, receptions, and anniversary celebrations. 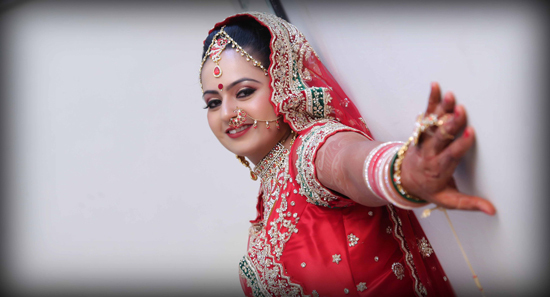 You can also get matrimonial picture shoots at your home with professional studio lights. 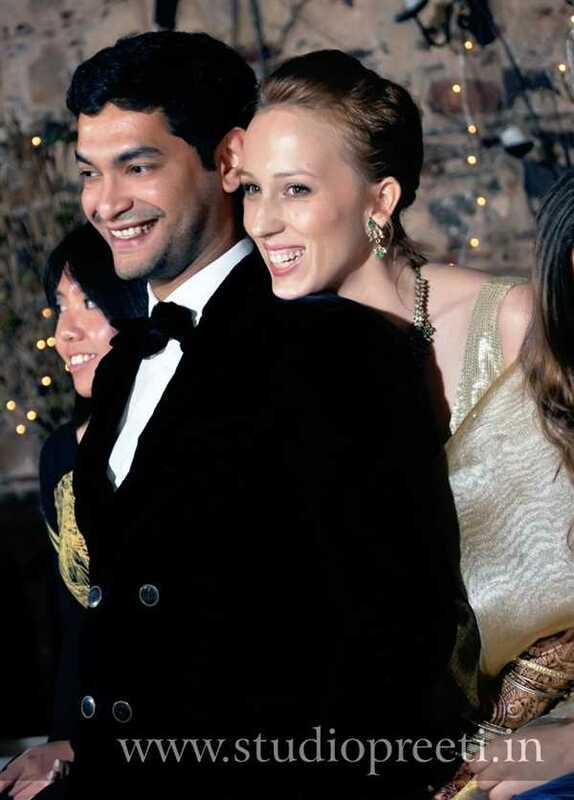 Also in their service palette is covering corporate events like seminars, exhibitions, conferences, and fashion shows. 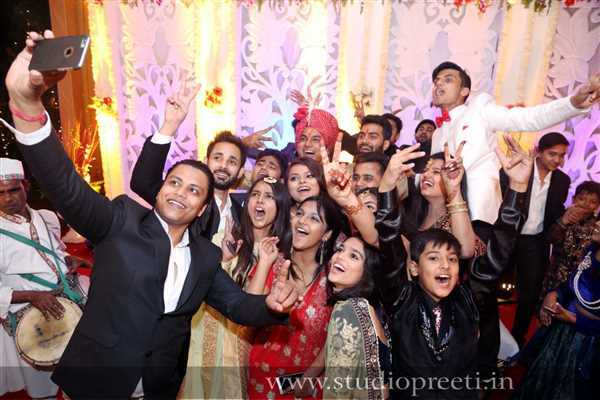 Studio Preeti is also renowned for industrial shoots like corporate video profile and picture shoots, video editing on computer for digital mini DV Format, live video display and recording with video mixer setup at a location. 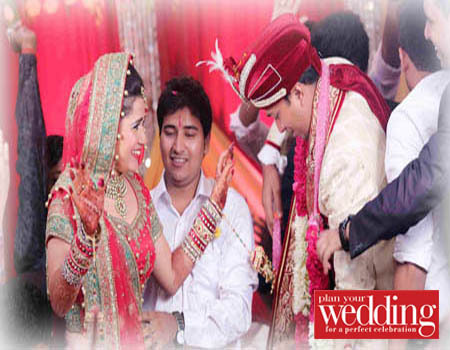 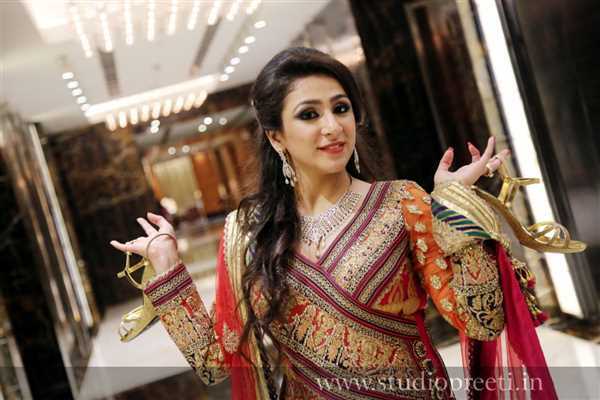 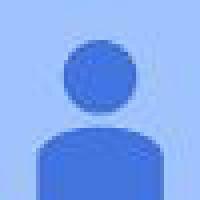 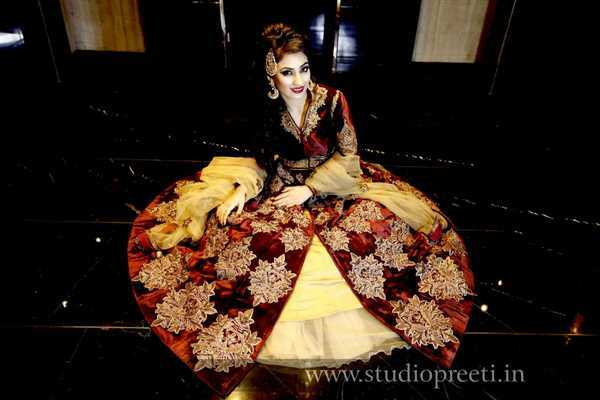 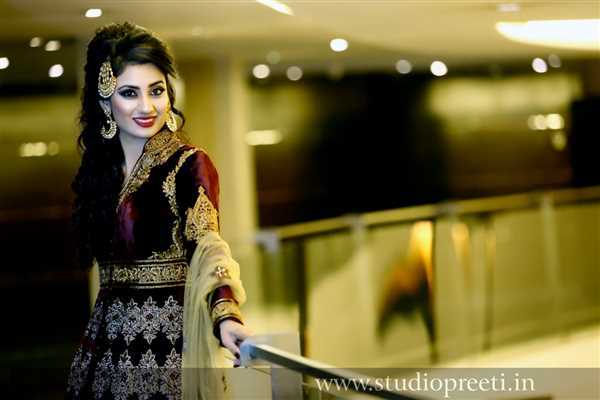 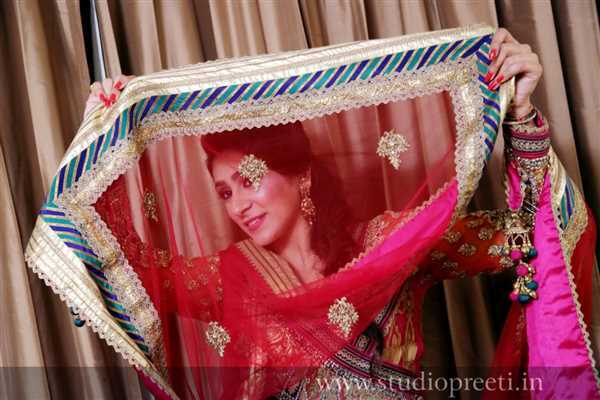 You can always expect tailor-made packages for absolutely fantastic services from Studio Preeti. 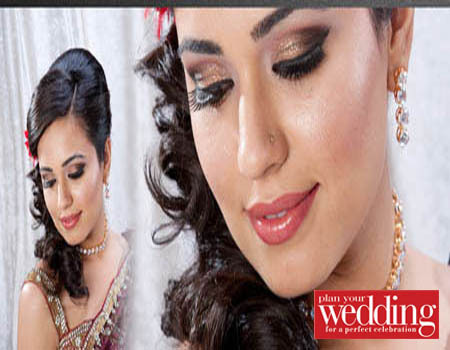 Excellent services...100% satisfaction. 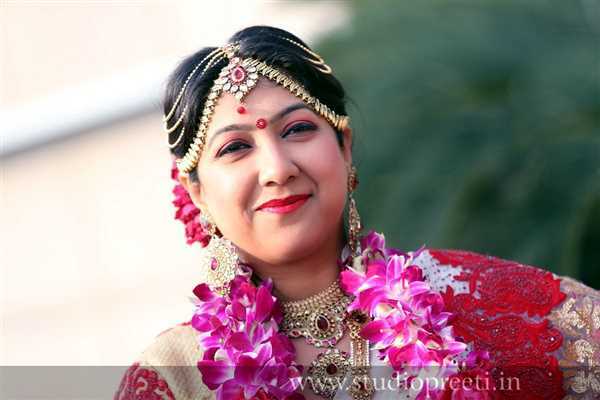 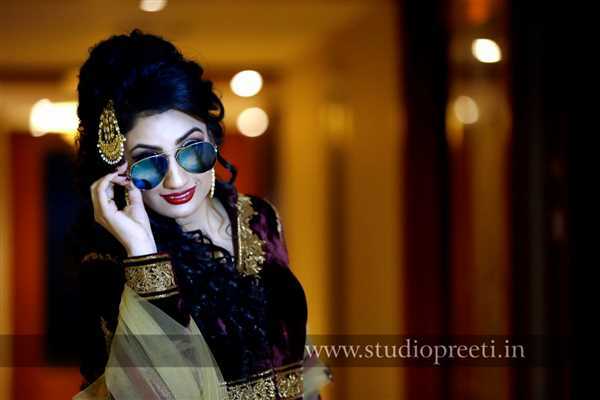 I would highly recommend Studio Preeti to anyone who is looking for best photographer. 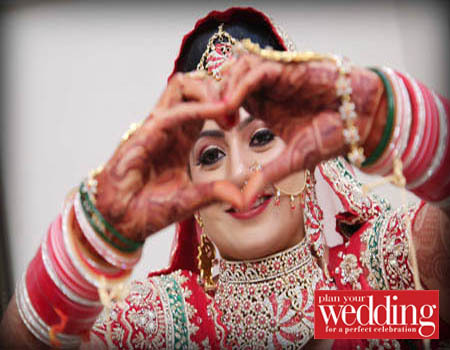 They produce timeless wedding photography that will leave you speechless. 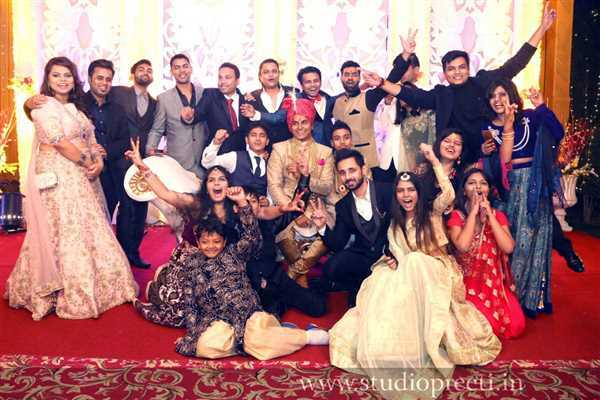 Thank you guys for the wonderful experience.